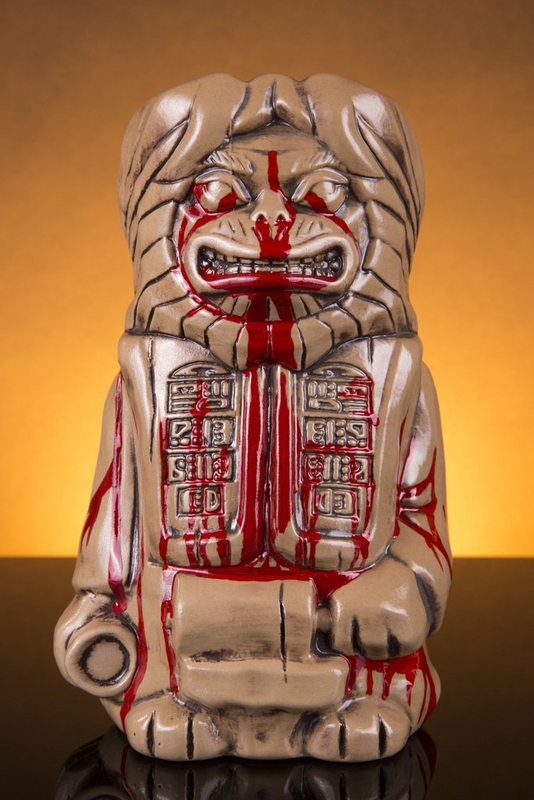 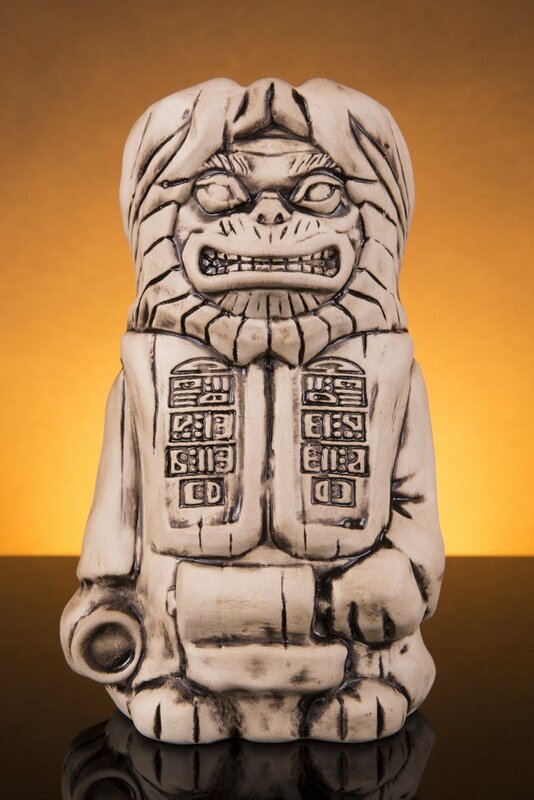 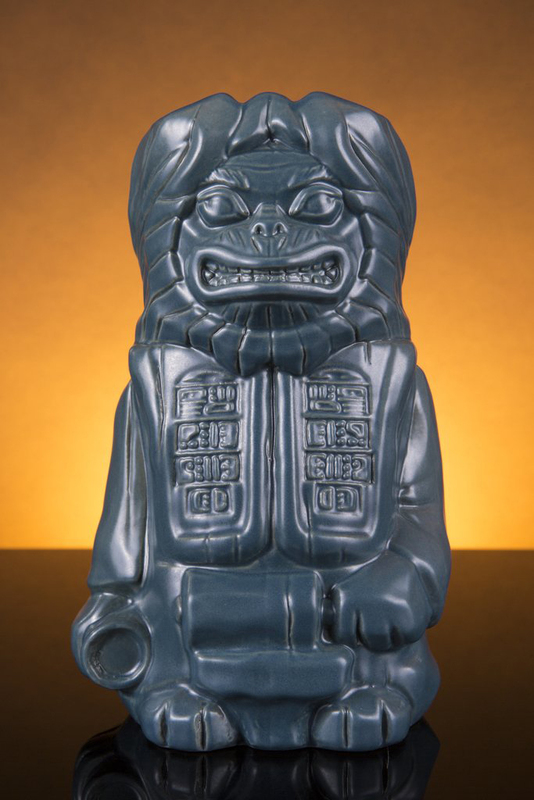 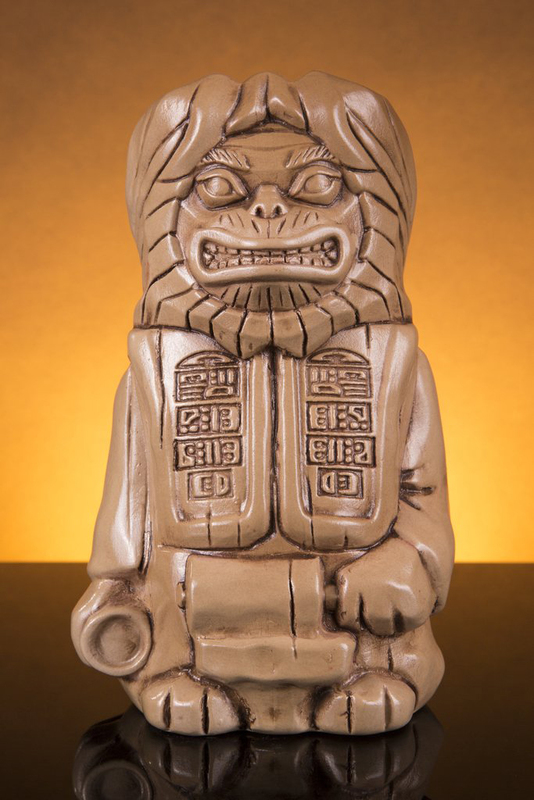 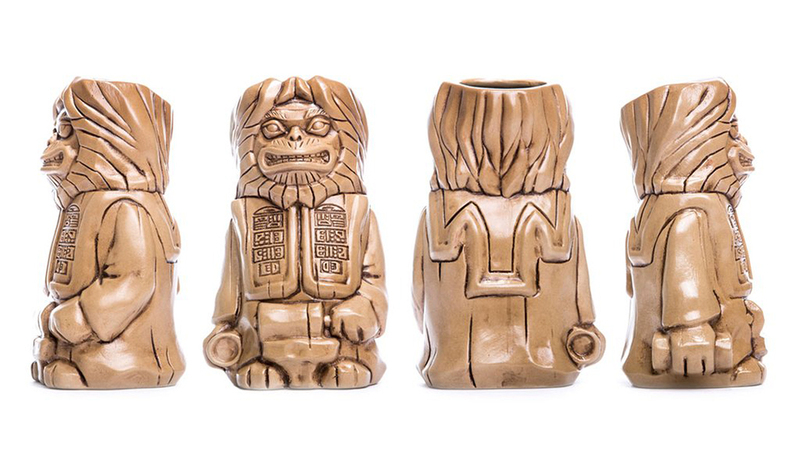 Mondo pays homage to the revered prophet from Planet of the Apes for its latest line of Tee-kis tiki mugs. 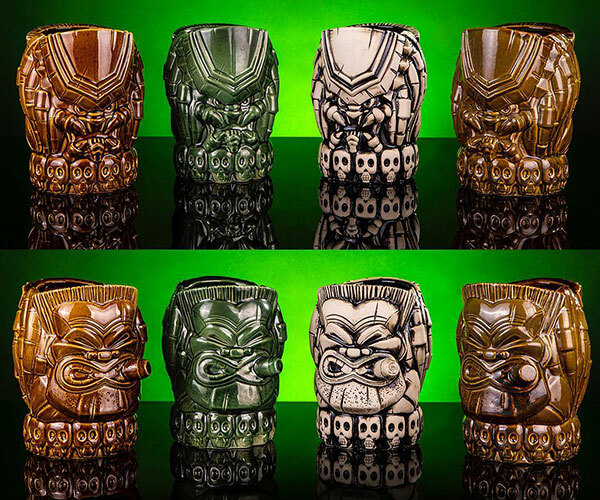 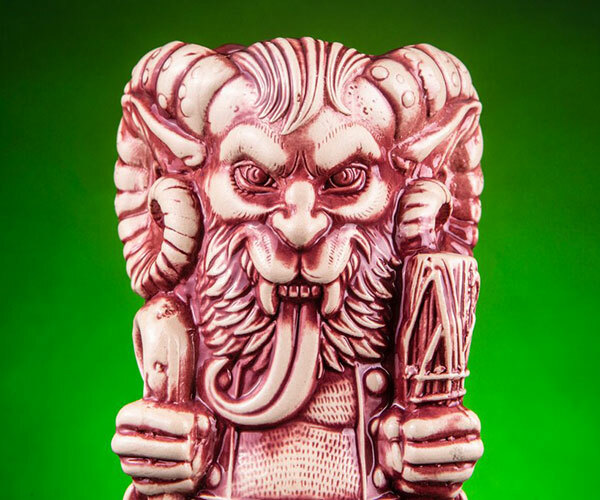 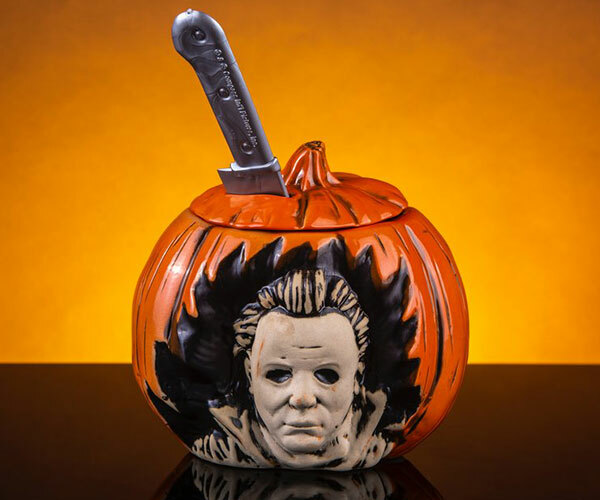 The Lawgiver mug has a capacity of 18oz and comes in four colorways, including a sweet bloody one. 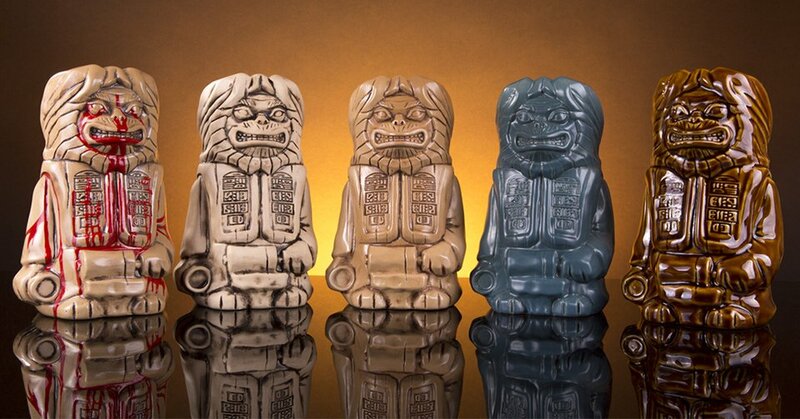 A deep brown colorway will be released at a later date.